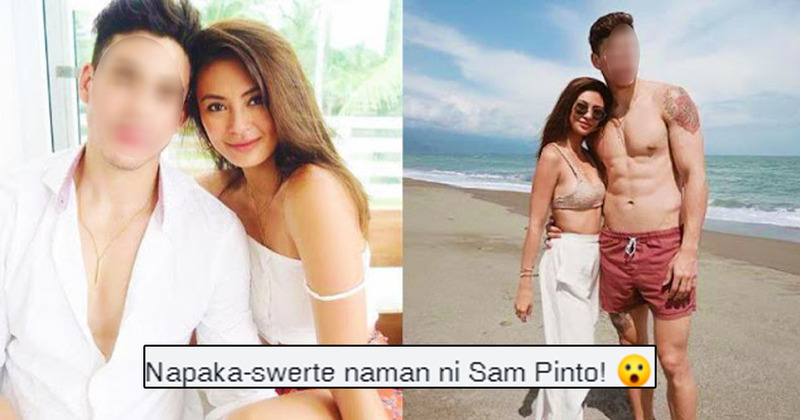 Home / Showbiz / Silipin ang grandeng bakasyon sa Australia ni Sam Pinto kasama ang kanyang gwapong bagong Boyfriend! Silipin ang grandeng bakasyon sa Australia ni Sam Pinto kasama ang kanyang gwapong bagong Boyfriend! It looks like Sam Pinto has it all! She is beaitiful, successful, rich, and she even has a good-looking boyfriend! 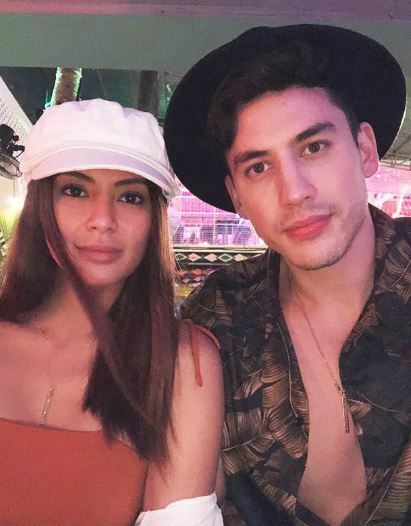 She and partner, Anthony Semerad even look like the perfect pair! Netizens have been commenting about how their match is made from heaven! After all, Sam Pinto is a beautiful Filipina celebrity while Anthony Semerad is an Australian-Czech basketball star! Speaking of Australia, the couple actually went to the Land Down Under to visit Anthony's relatives in Queensland, Australia. The pair shared their unforgettable experience in Australia through Instagram. Check out some of their photos here! "Showing her my hometown.”, said Anthony in one of their sweet photos. During their stay, Sam and Anthony were able to visit Sirromet Winery and the Australian Zoo. Plus, they also went to see the Glass House Museum and capped things off by going to thr beach at Gold Coast, Queensland. Sam Pinto was discovered in Pinoy Big Brother Double Up. She is now an exclusivr artist for the Kapuso Network, GMA 7. Meanwhile, Anthony Semerad plays professional basketball for TNT Katropa.